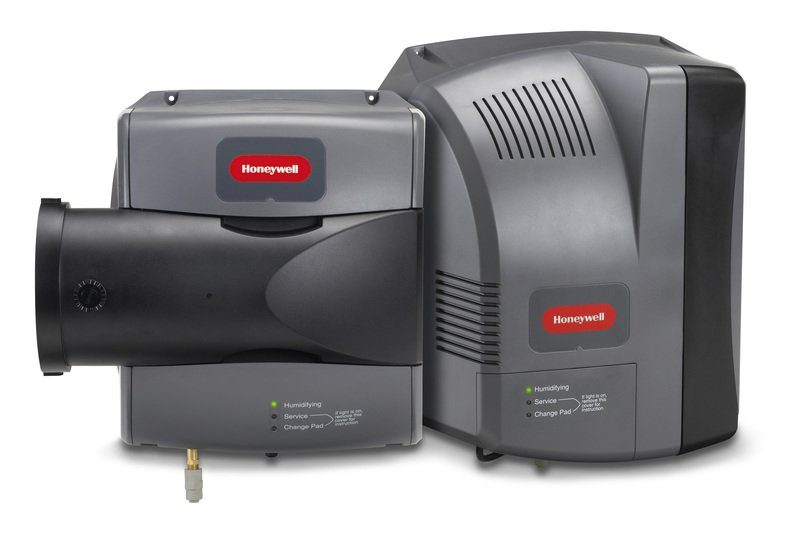 Do you have moister problems, Honeywell has what you need with a Whole house dehumidifier in sizes for all size homes. With most models as the humidity is removed the air is refreshed in your home. Units are quiet and very efficient compared to the stand alone units, Whole house uses your duct work so you can dehumidify the whole house were portable you do just a room and it is noise and inefficient. Do you need fresh air? Honeywell can help with that. 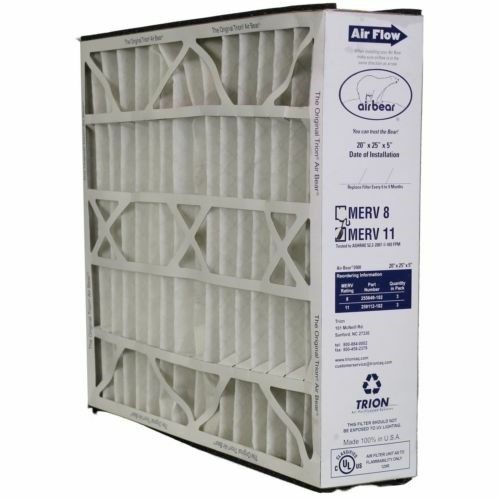 Trion air cleaners feature charged-media filters that effectively capture large and small airborne pollutants to MERV 8, MERV 11, or MERV 13 filtration standards. High efficiency media air cleaners can clean large amounts of air while offering whisper-quiet operation. The Trion Air Bear line of ducted media air cleaners easily attach to your home’s heating and cooling unit.